Rizwan Pandit, 28, who was arrested in connection with a terror case, died in police custody during the intervening night of Monday and Tuesday. 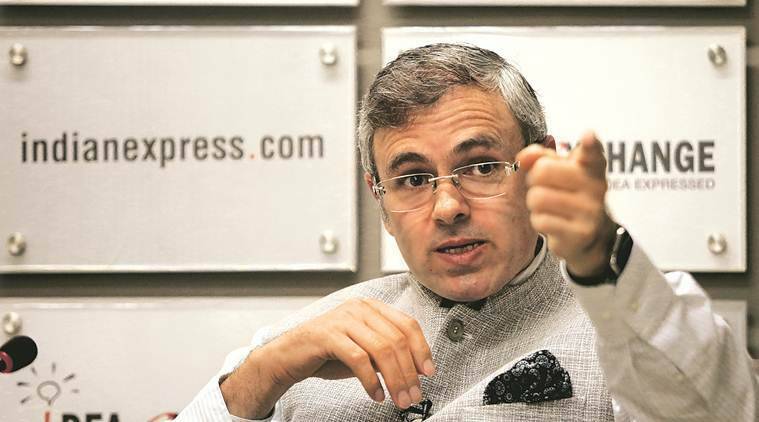 National Conference vice-president Omar Abdullah on Tuesday demanded a time-bound investigation into the custodial death of a school teacher in Jammu and Kashmir and exemplary punishment to those responsible for the death. “I had hoped custodial deaths were a thing of our dark past. This is an unacceptable development & must be investigated in a transparent, time-bound manner. Exemplary punishment must be handed out to the killers of this young man,” Abdullah tweeted. Rizwan Pandit, 28, who was arrested in connection with a terror case, died in police custody during the intervening night of Monday and Tuesday, an official said. Pandit, who was a teacher at a private school and a resident of Awantipora in Pulwama district, was picked up by the security agencies three days ago in connection with a terror case, the officer said. PDP leader Naeem Akhtar asked Governor Satya Pal Malik’s administration to come clean on the incident. “Disturbing reports of custodial death of youth from Awantipora in Srinagar’s Cargo Camp. As per media he was picked up by NIA few days ago & was lodged in CARGO camp of (SOG). @jandkgovernor administration should come clean on this,” Akhtar, a former minister, posted on Twitter.